We don’t just hire out mobile cranes – we have a services and sales department too. 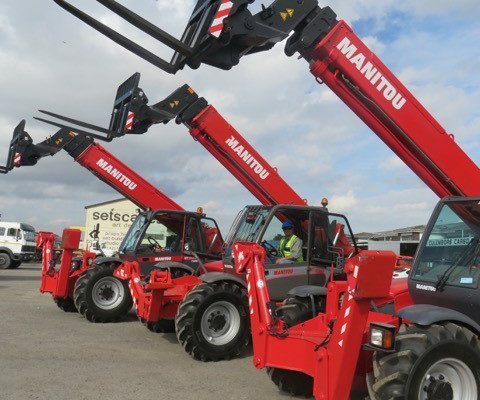 We've just opened a new Sales Department focusing on sales and services of Manitou telehandlers and boom lifts (cherrypickers). Manitou has not had a representative in the Western Cape for a while, so we have stepped into the role.